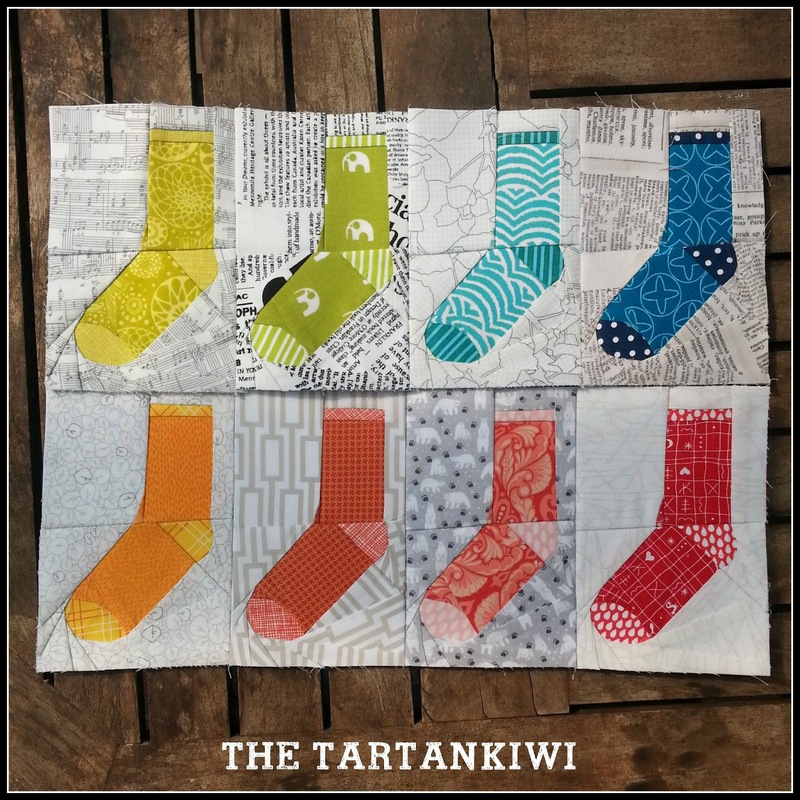 A few weeks ago Linda of Kokaquilts invited me to join in the Around the World Blog Hop. I'm afraid that I have to apologise to Linda for being such a slack blogger and taking so long to post, but... better late than never eh!? If you are new around these parts my name is Juliet. I think its safe to call me a foundation paper piecing nut! When I am not designing a new pattern, I am sewing up another one to see if it works- we go through a lot of paper in this house! To participate in the Blog Hop, I am required to answer the following four questions. I hope you enjoy my answers. 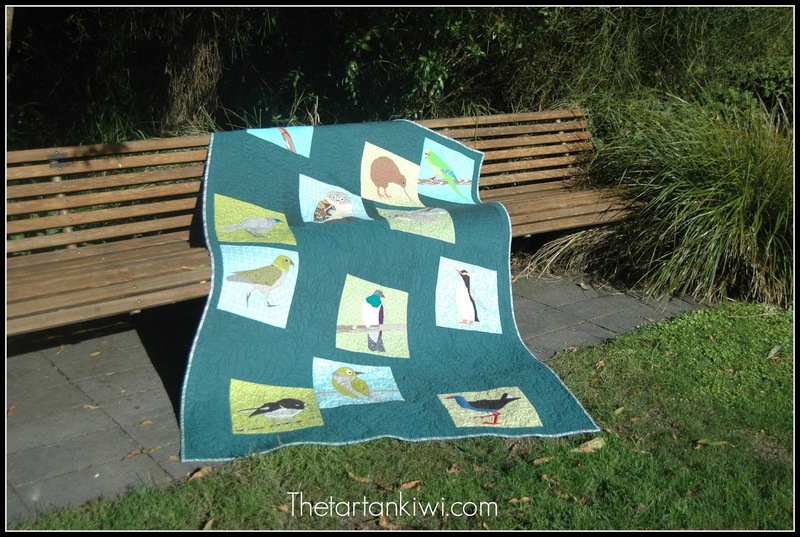 There is quite a lot happening in my quilty world at the moment. Its exciting, fun and stressful all rolled into one. I hope that I can get everything finished in time! 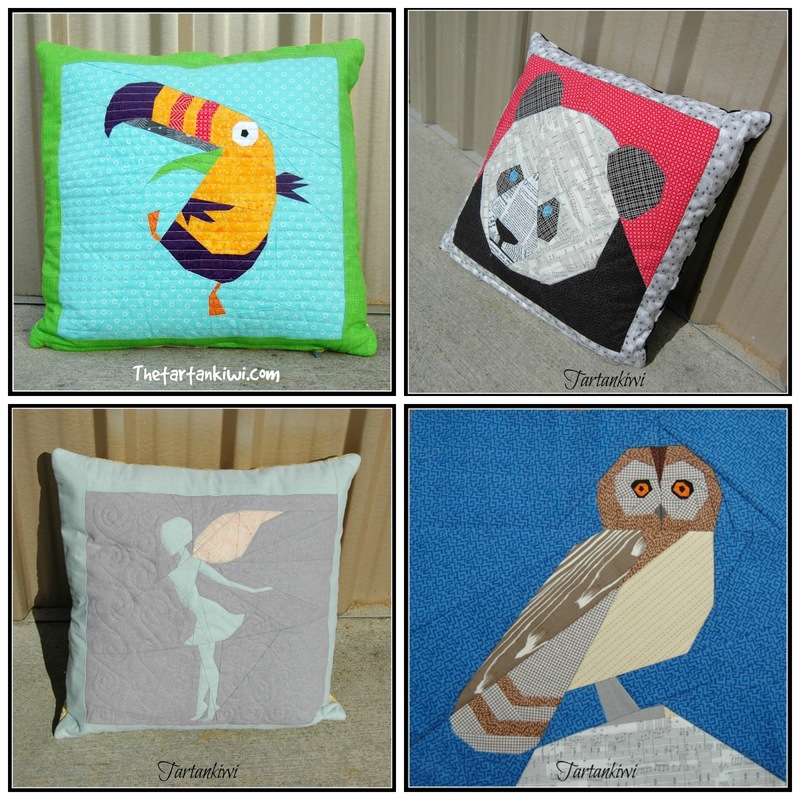 For the last few months I have been working on a set of twelve patterns for the In Flight Quilt Along. Until recently it has all been computer work and I have gone through phases of loving, hating, being bored and being inspired by the patterns, but I am finally really excited about it all. I have sewn my first 6 blocks and I can't wait to see how everyone else interprets the patterns. It's been a lot of work and it's pretty nerve racking- what happens if nobody joins in? But judging from the reception that the blocks are getting on instagram, I hope that I've got nothing to worry about. I've never organised anything this big on my blog before and I'm making it up as I go along. If you are interested in joining in the fun, then you can find out more about the patterns and the fabric requirements here. The fun kicks off in January. I have more or less finished work on my mini quilt for the Schnitzel & Boo Mini Quilt Swap. Its fun releasing snippets of detail about my design on instagram and seeing how people react. At the same time, I am slightly nervous as my work doesn't naturally fall within the spectrum of my partners taste. I hope she approves of what I have planned for her. 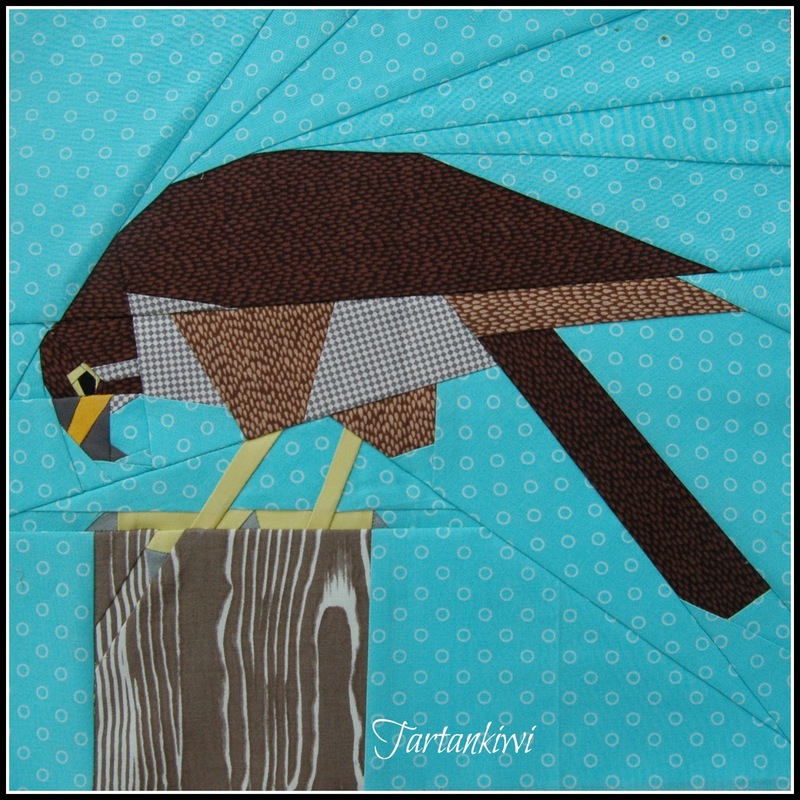 Another fledgling project is my safari quilt. I am loving this project. It has taken on a mind of its own and its really enjoyable seeing where it takes me. It all started when I was sent a bundle of Utopia fabric designed by one of my favourite designers- Frances Newcombe. As I think I've said before, most of the time I design a block first and then go looking for suitable fabrics so its a fairly new experience for me to have to work the other way round. Also being limited to the (awesome) utopia fabrics is weird as it places constraint on which patterns and colours I can use and by default affects the animals that will end up in this quilt! The first thing that I decided when I saw the bundle was that I HAD to design a giraffe pattern. Here is the layout that I initially planned, but when I laid the fabrics together, the yellows were just too similar to the white background. What is the point of going to the effort of piecing a block if nobody can make out the details? In true Juliet fashion, I scrapped plan A and am now making it up as I go along. So far I have pieced a giraffe, and a big cat. A hippo pattern is designed and ready to sew the next time that I have some childfree time. 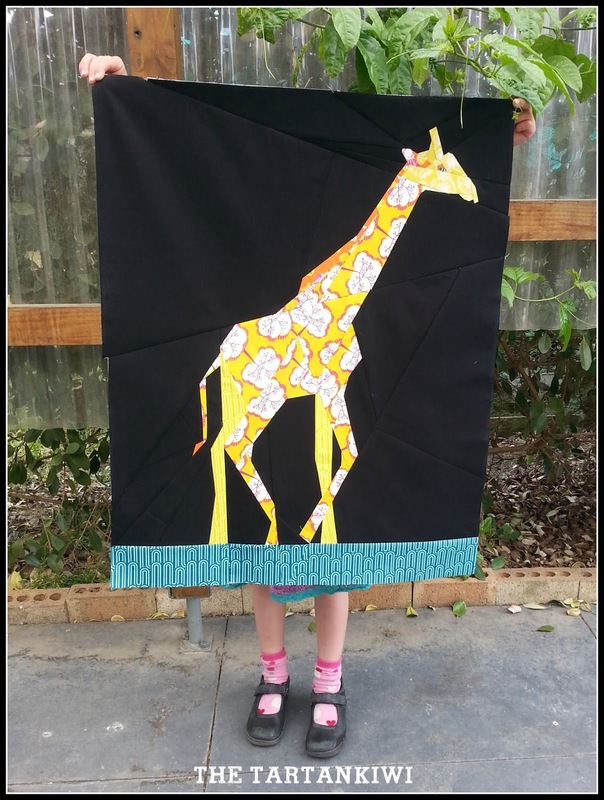 I think that I am going to use my other elephant design in this quilt as it would work better with the fabric quantities that I have available, but don't hold me to it. It could just be that I use a small version of this elephant and make it seem as if he is in the background. Anything can change about this quilt! It is growing and I have no idea how big its going to get! I will eventually release these safari patterns for sale, but for the time being I am really enjoying just sewing and designing without the pressure to turn them into patterns immediately. I've got a few other patterns in the works, but I need to find the time to get back to them.These days I am increasingly finding it difficult to find the balance between family, design and sewing. If I do too much of one, I get withdrawals from the others. I've been doing a lot of thinking about this and I'm not really sure. If I have to try and define my style then I think there are three things that define my patterns and my style. One is the detail. I am constantly treading the thin line between too much detail and not enough. I will admit that I've had too much detail in a few of my earlier patterns, but these days I think that I am finding it easier to find the balance. If the detail is becoming too insane, then I just make the finished block bigger, it's a really liberating way to work. I love paper pieced detail and do my best to include all the detail within my design as I just don't trust my embroidery skills to do the patterns justice! Another thing that I hear a lot about my patterns is that they show movement. I don't like my animals to be static and boring, I try to give them personality and movement. Finally these days I really try to remind myself that I work with the medium of fabric. In the early days I limited myself to solid colour and then to really simple blender fabrics with realistic designs and textures, in the fear that the details on the fabric would interfere with my designs. Recently, I have decided that it's madness not to make use of the amazing prints that are out there. I venture to say that this attitude towards fabric is unusual with regards to the kind of patterns that I design. I'm trying to show that pictorial paper pieced patterns can be detailed without being super literal. We don't always have to use realistic colours! Bears can have fussy cut zebras on their legs. Awesome tree fabric can be used to mimic giraffe markings. Sewing and design is about having fun. Why limit creativity by limiting the kind of fabrics that you use? This is the attitude that I take when I release my patterns too. I really want to encourage you guys to try your own thing. Make the pattern your own. Who am I to limit your creativity? It all started for me almost five years ago when we moved towns. I had left my job behind and I didn't know anyone in the new town. Although I enjoyed being at home with my young daughter, I knew that I was going to suffer if I didn't find something to occupy myself. 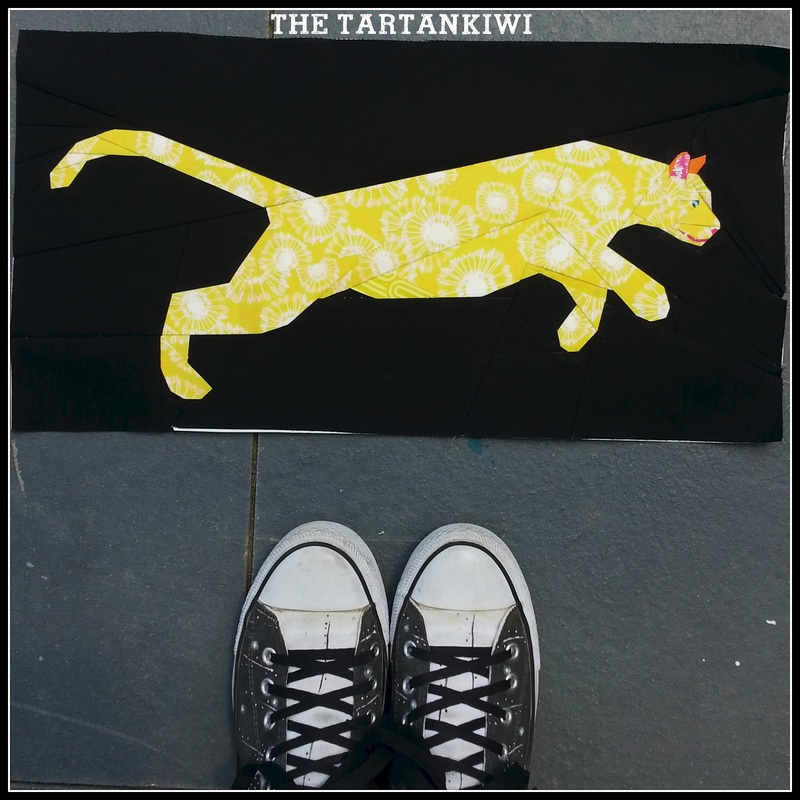 I started my blog, got my sewing machine out and taught myself to sew. 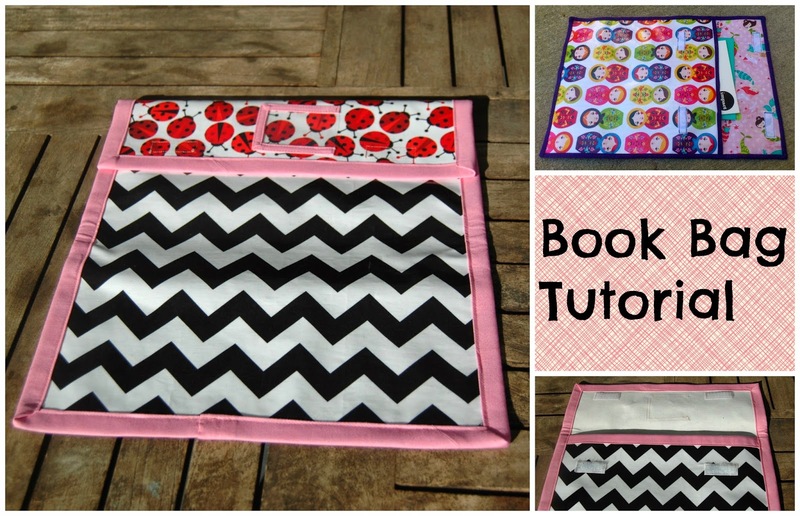 Little did I know that I would end up quilting and selling patterns! It has been a long journey filled with friendship, laughter, lots of learning and the occasional tear of frustration. These days I can't imagine not sewing and quilting. It has become such an integral part of my being. The journey is by no means over and I can't wait to see where it takes me! I am a puzzler by nature. When I was an archaeologist I loved sitting in the lab and reconstructing ancient artefacts. It was so so rewarding to reconstruct items which had been broken for hundreds of years. In the same way, I get a huge feeling of satisfaction when I work out a better way to construct a pattern. Sometimes extending a line in a different direction or starting numbering from a different place can make all the difference. Who would have thought that through designing paper pieced patterns I would find a creative outlet which is such a perfect fit for me. Equal parts creativity and logic. It starts with an idea. These can come from anywhere. 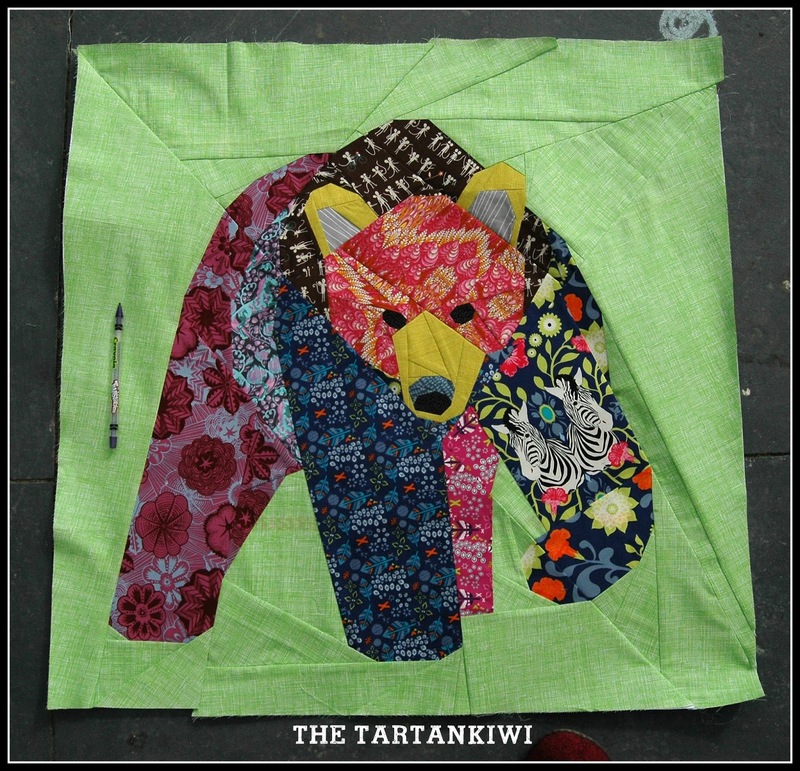 My Cunning Mr Fox pattern was inspired by my daughter's school reading book, the big bear and 24 inch elephant came out of the blue. I knew that I wanted a whimsical design for the singing in the rain pattern and the pattern developed from there. Once I have the idea, I generally have a quick search online for any similar patterns. A few ideas have been scrapped at this stage as I have felt that my idea is too similar to something out there already or when I saw that there are just too many designs of that particular item and I have nothing new to offer. After satisfying myself that the pattern idea is relatively original, I go in search of an image (generally a photograph) to base the pattern on. These are generally just a very rough guide and give me a framework to hang my design on. I tend to sketch patterns first to give myself an idea if they will work. Once this line sketch is complete then I will rework it again and again until I am happy that the piecing is logical. Some patterns come together in one sitting, others take numerous sittings before I am happy with them. At times I find that leaving a pattern can be really good for me, when I get back to it, a suitable solution almost always presents itself. I have previously written about the process of sending patterns to testers. Sometimes (like with the Odd Socks) it is not strictly necessary to get a pattern tested, but I still enjoy getting the extra feedback and having someone else look over the pattern. Its amazing what an extra pair of eyes can find. Once the design is finished, I go looking for fabrics. Most of the time I have a vague idea of what I want, but there is always room for me to change my mind. Most of the time I work from what I have in my stash, purely because I am impatient and once I get to this stage of the project I just want to sew sew sew! Thank you for taking the time to read my answers, I hope you enjoyed them. 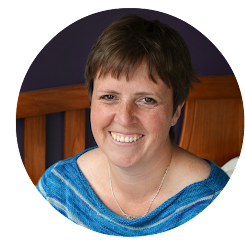 I have asked my wonderful, warm and generous friend Leonie- the pattern testing extraordinaire to tell you a bit about her process to. 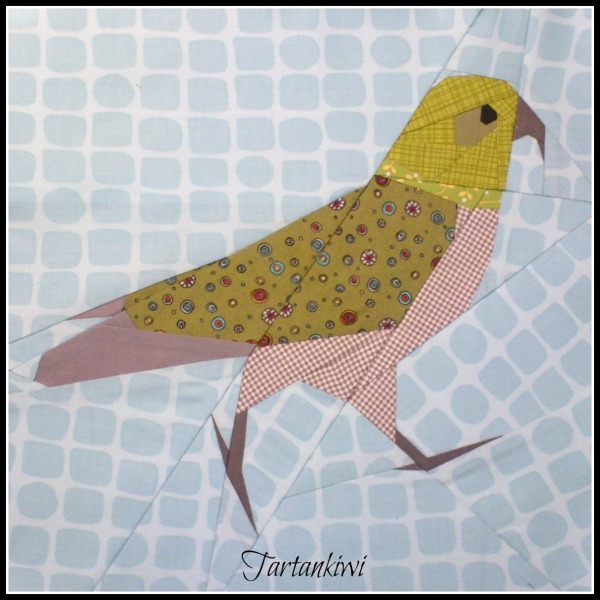 I just love your work and I'm so excited to have found you ~ looking forward to your safari quilt and the bird quilt too! Really interesting post Juliet. Yes, yur designs are unique, yes they suggest movement and yes they are fun! Intersting to read the background to your delightful patterns. Love your patterns, and I'd love to make the flight quilt. Gotta figure out how that will work. This was a fun read, Juliet. :D And, yes - your patterns are full of delightful movement! I loved reading your article and learning more about you and your background. great post! Your designs are unique and fabulous! This is such a long shot but I'm hoping that mini is MINE! I love it so much, I've looked at it in your feed several times!